Who play the lead roles in Yaar Ivan? It was Arya who took us all by surprise when he released the poster of Yaar Ivan. He also gave us a clue to guess the Bollywood star who might be playing the lead role. Now, we hear that Hindi actors Sachiin Joshi and Esha Gupta have been roped in for the titular roles. 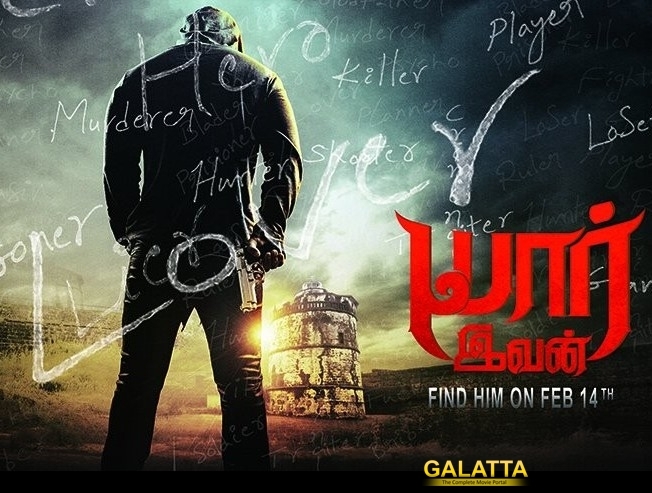 Directed by T Sathya, this film is a murder mystery revolving around a player of Pro Kabaddi league.